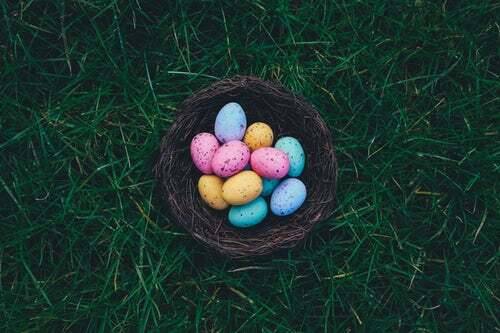 Are you searching for your 2019 Easter break? Book your next break at Giants Head Caravan & Camping Park in the heart of West Dorset! With Lent well underway and weeks until the Easter Holidays, we are busy getting the park ready for Friday 5th April when we open for the 2019 summer caravan and camping season. Our camping & caravan park in Cerne Abbas has lots of charm with lovely views of the local area. We boast green grassy campsite pitches, modern shower block and a dedicated dog friendly area. This year come and celebrate Easter at our campsite in Cerne Abbas and discover our idyllic West Dorset villages. Book your camping pitch today!